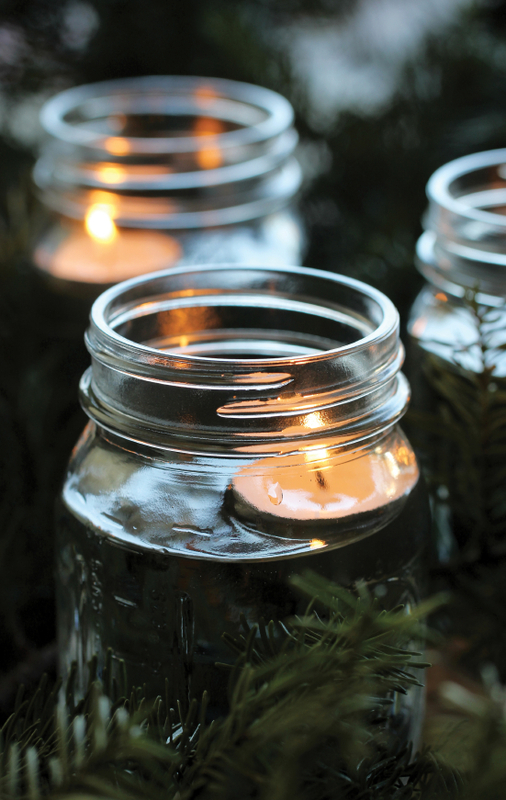 Here you will find our hand poured soy candles. We use only the best soy wax that is not blended with any other wax. We only use the finest of fragrance oils and all cotton wicks. 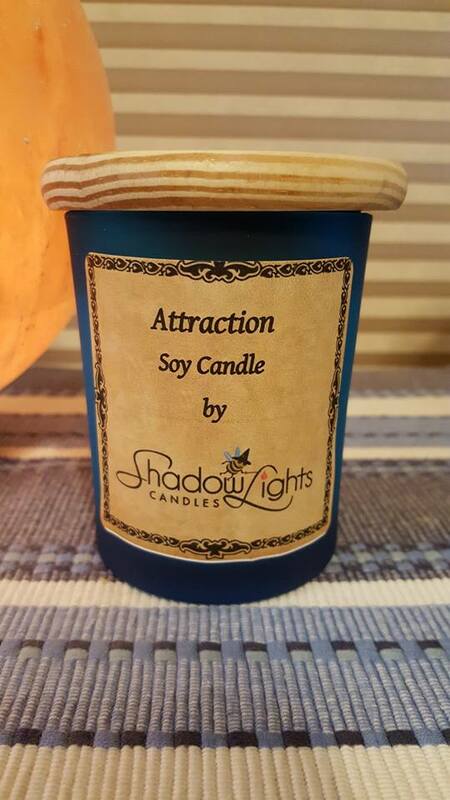 All soy candle scented with a blend of scents that will help you focus on attracting anything you desire in life. Need some help in the self confidence or courage part of your life? 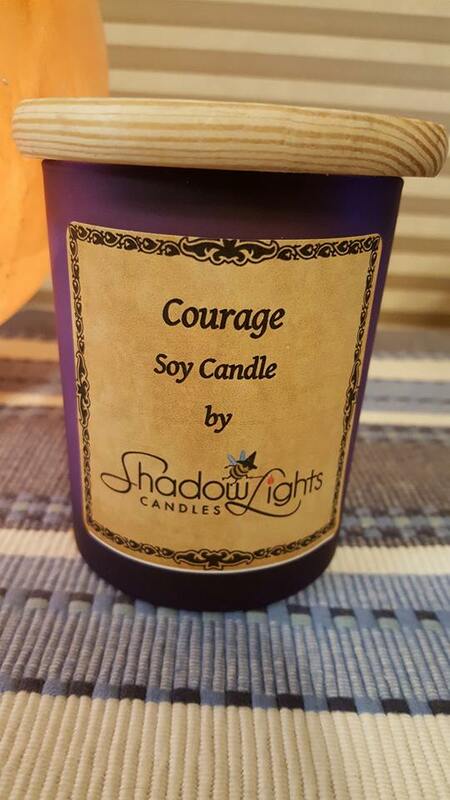 This candle is blended with a variety of scents to aid you face your fears!